Non-Surgical Knee Treatment: "It Works!" Able to Sleep On Back! 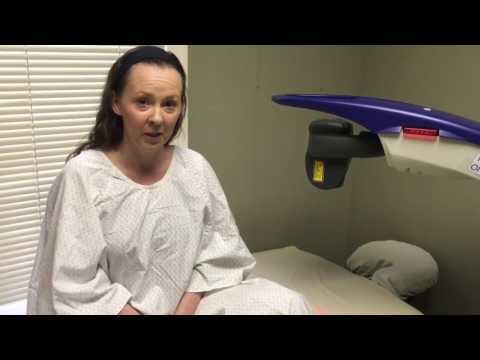 Severe Sciatic Pain - GONE! Chronic Knee Pain Gone! Trigenics Treatments Does it again! 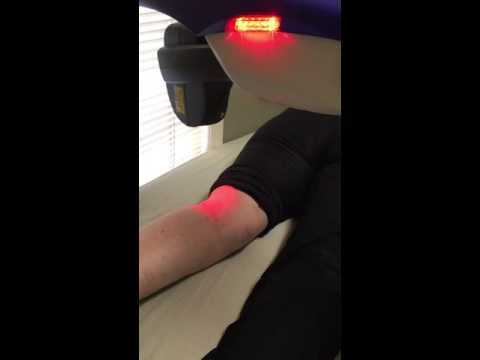 Plantar Fasciitis Helped with MLS Laser! 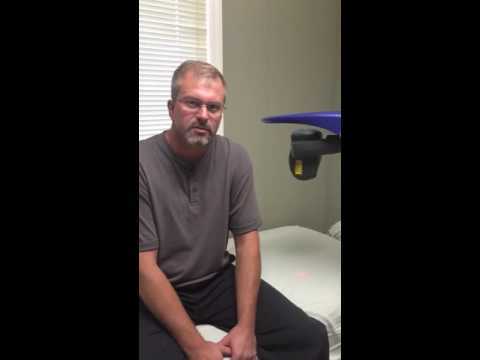 Fibromyalgia Gone with MLS Laser! 2 MLS Treatments & I'm Already Better! 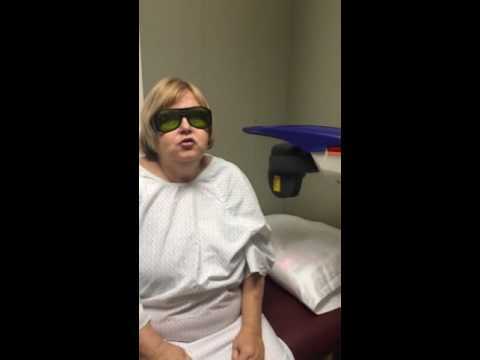 MLS Laser Simple, Effective Pain Relief! Severe Pain Goes From 10 to 1! "If you're unsure about whether to try the services at Lincoln Chiropractic: Chronic Conditions & Wellness Center, remember that your body is your "closest family member." Treat yourself with the care and respect you deserve. Explore their treatments options! What's the alternative? Painful surgeries with risk of infections or pharmaceuticals with dangerous side effects? Overall, Dr. Denman and his staff have a remarkable combination of tenacity and tenderness - Tenacity because they will not give up on you, on trying to find solutions and the best treatment that works for you. Because of this, you as a patient are blessed with 'Encouragement and Hope!' The tenderness is evident in the caring of all the staff - they quickly learn your name and use it often, they make eye contact (and mean it! ), they greet you even if they are not working directly with you, and most importantly, they are genuinely concerned about helping you get better!" "What is your health worth? At least get the initial evaluation! The services provided at Dr. Denman's office has improved the quality of my life. Most noticeable right away, more sleep! I have zero pain at night, so now I sleep! That's important. The care and concern of Dr. Denman and his Team is exceptional. They are caring and attentive to all of your needs." "Last summer I just gave up. I was so full of pain. Doctors said I'd never be able to feel my right leg again since my stroke. No energy. No desires. I just gave up. Then, I was introduced to Dr. Denman via a free Neuropathy educational dinner. Since beginning my care Sept. 2018 with Dr. Denman, I have my life back! I suffered with so much back pain, numbness in feet and hands, numbness in right leg, causing me to drag my right foot. By my second treatment… I have all my feeling and use in my right leg. I was also diagnosed with COPD. On a nebulizer (breathing machine) 3 times a day. NOW… my medical doctor finds no signs of COPD. Not a miracle, it's my neuropathy treatments at Lincoln Chiropractic: Chronic Condition and Wellness Center. Now I'm back in life full force! I am doing all the activities that I love. There are not enough words to thank Dr. Denman for bringing me back to life through his neuropathy treatments. I urge you to meet with him for a comprehensive evaluation. It could be the most exciting experience you ever have." "For the past 15 years, I went to many doctors and had many procedures… I wore a boot, got orthotics, had injections and surgery was recommended next. Prior to coming to Dr. Denman, my medical doctor released me saying, "he could do nothing else for me." I knew when I came to Dr. Denman, this was my last chance. The last 15 years have been so horrible for me but I believe Dr. Dr. Denman has saved my life. Without him, I feel in my heart I would have been doomed to a wheelchair. Today, I am a new person! I have increased energy, decreased pain, I am exercising for the first time in 4 years, I can walk without stiffness and am wearing shoes I haven't worn in 10 years! I am so thankful and blessed God guided me to Dr. Denman." "I suffered from severe tingling, numbness and horrible pain in both feet. It was stabbing, stinging pain! It was unbearable. After starting care with Dr. Denman two months ago, I can now feel sensation in both feet again! 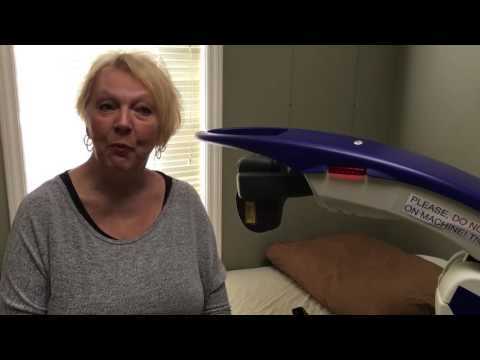 After my very first treatment on PEMF therapy, I could feel a positive difference. Two months in and my symptoms are less and I feel great!" "When I first heard the prognosis for neuropathy - first the cane, then the walker, next the wheelchair to the ultimate assisted living or nursing home - I was totally devastated. There was nothing but Neurontin offered to me. My feet felt heavy and throbbed most of the time. After the first few treatments at Dr. Denman's office, I felt that I had done the right thing. As the therapies progressed, my feet were back to the feeling I had experienced earlier - a light tingling in the soles of my feet. I no longer felt the dead weight and throbbing." "Dr. Denman is commitment to providing treatments using the most recent technology available to alleviate pain and facilitate rehabilitation, allowing his patients to regain their quality of life. I am so glad I attended his informational lunch & learn. My life has improved by better mobility, less pain, ease of breathing. I am thankful for the alternative options provided by his office." "I can't believe it! After 10 years of numbness, I could feel my feet after the very first treatment. I am very excited about my treatments in this office. I love the staff-everyone is so nice. I simply love these doctor appointments!" "After 20 years of asking doctors to help relieve my neuropathy caused by my diabetes, I finally found the answer and treatments that work! I attended a talk Dr. Denman gave on Neuropathy and after becoming his patient and receiving his therapies I can now actually feel the cold tile floor in our bathroom. It feels wonderful." "The constant burning and tingling in my feet that kept me awake all night is finally gone! I appreciate the staff and doctors at Lincoln Chiropractic: Chronic Conditions & Wellness Center. I especially like my take home therapies. I feel better than I've felt in years." "The therapies provided in this office have helped my balance. I can move without worry and no longer use a walker! You can't imagine how good that feels. I am now able to get out of the house, do my shopping and enjoy my grandchildren again." 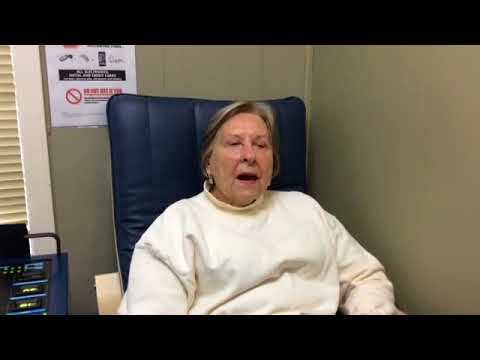 "I was diagnosed with neuropathy after treatments of chemo- I came in to see Dr. Denman for restless leg syndrome and the constant burning feeling in my feet. The therapies at LCCC & Wellness Center truly work! I started improving within the first 2-weeks of care. I continue to improve with both the unique office therapies and my home treatments. It sounds corny, but Dr. Denman has been an answer to my prayers." 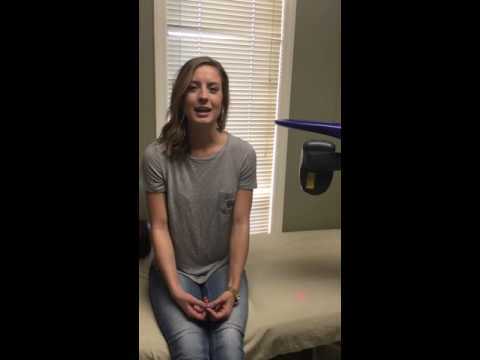 "This was the most professional examination I have ever had at a doctors office. I kept thinking, "This can't be a chiropractor." I can't believe all the therapies offered in one little office. 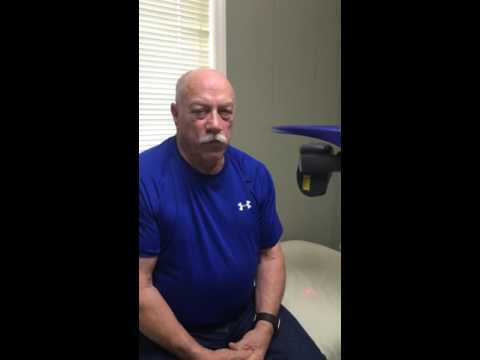 Dr. Denman has extensive skill sets, way beyond an adjustment. He has gone above and beyond to really help people. I've finally found a place that does more than offer me drugs. He offered me HOPE!" "I smoked for over fifty years. After only two treatments here, I can breathe better! I'm coughing less and I no longer have back pain, my hands don't hurt, my feet are warm instead of cold and I would recommend this office and theses alternative therapies to anybody!" 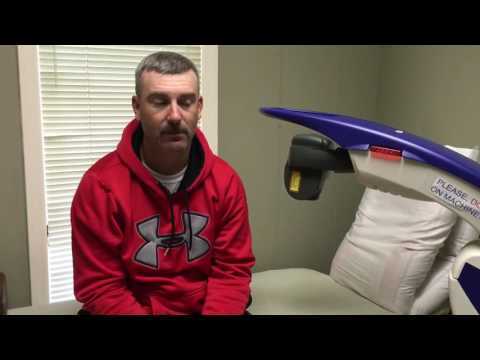 "For 2yrs I have had back, knees, ankle, and leg pain. I also suffer from gall bladder attacks. Since I have started at Dr. Denman's office, I have not only had pain relief but I have increased movement in my legs, knees, and ankles. I have more stability and ease of movement while walking. It is easier to fall asleep and get better quality of sleep. I recommend his office to anyone having problems. The care and quality of treatment here are excellent, far above my expectations." 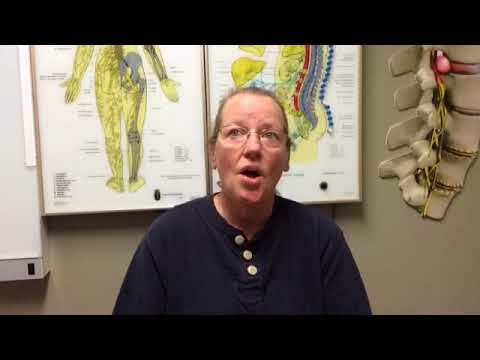 "I found out 3yrs ago I had spinal stenosis. I have severe pain in my knees while driving and sitting. I have several types of medication which have not helped me at all. I have used water therapy which had little progress. Since I have started at Dr. Denman's office I have had total recovery in my legs, no pain at all now while driving. I met him the first time at the Apple Festival in September 2012. 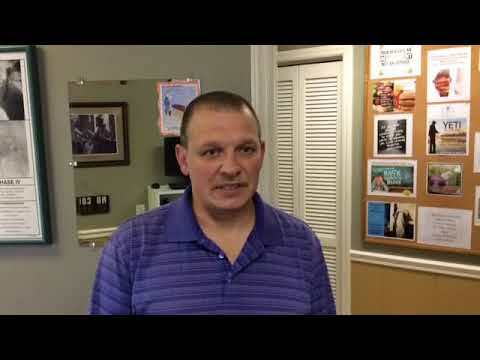 I believe in the therapy at Lincoln Chiropractic because he has helped where others could not." 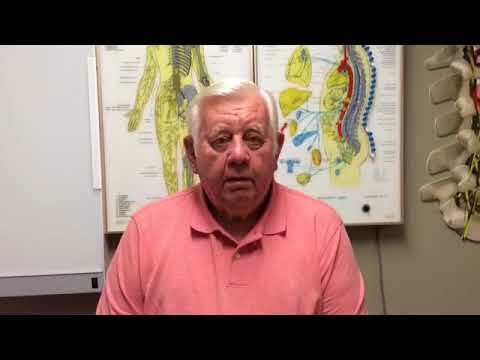 "I have been a patient of Dr. Denman's since 2001 due to back pain. My medical doctors wanted me to have back surgery but I didn't have to once I started treatment at Lincoln Chiropractic. Once I found out he was back in Lincolnton full time, I began treatment this year for pain and shoulders and neck. I have taken ibuprofen to help with the pain but it didn't help. I am grateful that he is back." "I started to go to Lincoln Chiropractic in August 2012. I came to his office because I was recommended by someone I trusted and knew that Dr. Denman was a good man. I have had low back issues for many years and Chiropractic treatment has been the only thing that has helped release the pain and tension. Even though I don't go as much as I did in August, I do go back every month for my "tune up". He has a great staff. Opening Mondays and having Dr. Courtney has really helped me as well. She is a great addition to the office. I have a busy schedule and I am glad that is an option for me too." 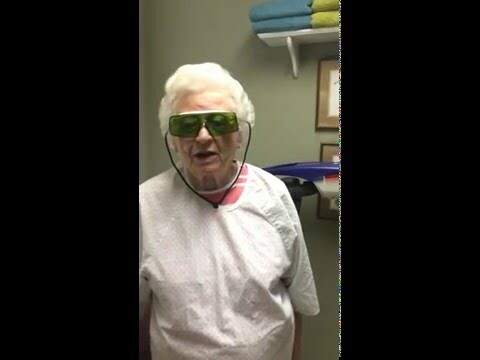 "Dr. Denman & Staff, I want to thank you so very much for your expression of gratitude. The 4th of July patient appreciation day cook out was wonderful and most of all your sincerity for blessings God has rewarded you with. You are truly good folks & may God bless you in all you do." 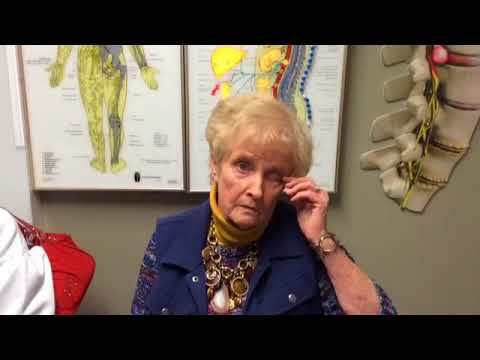 "For about 2 years I have had problems with arthritis, mid back pain, and neck pain with headaches. The pain affects me on a daily basis. I have been prescribed all sorts of anti-inflammatory drugs & pain medication, nothing has helped before I started treatment. I can now actually get out of bed without severe pain, I can stand longer, and I have less headaches. I was referred by an employee of the office." "My daughter and I were involved in a car accident. We both suffered severe pain in the lower and upper back. Headaches and neck pain were also an issue we dealt with daily. We have been patients at Lincoln Chiropractic for 2 months. We have both noticed a dramatic difference in our pain level. When we first came, we were in terrible pain. It hurt just doing daily activities. We have not needed medication. Lincoln Chiropractic fits us in to their schedule whenever we need an adjustment. 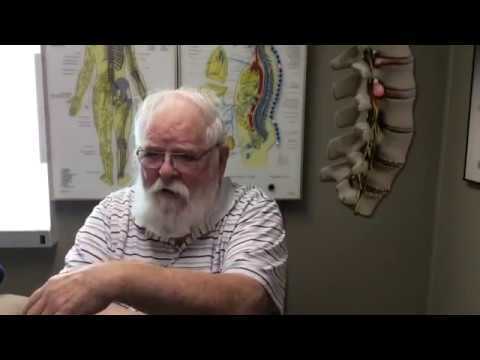 I was hesitant at first seeing Dr. Denman because I have never received chiropractic care. When I asked around, I heard how incredible the office was. I would recommend for anyone that been in an car accident or just wants relief from overall aches and pains to see Dr. Denman at Lincoln Chiropractic. The entire staff makes you feel like family from the first visit. They truly want to help you and are there for you every step of the way." 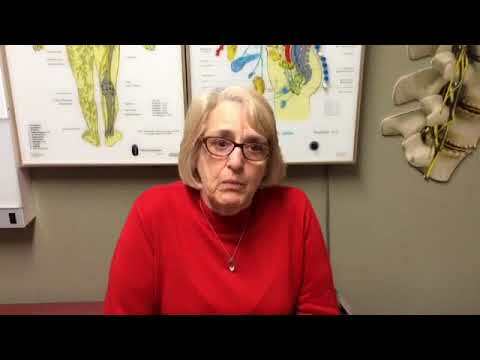 "I have been suffering from sciatic pain down my left leg for the last 3 years. I have spent thousands of dollars seeing other doctors and got a MRI done 2 years ago. Other doctors stated I was suffering from a slip disk and arthritis. After 4 visits at Dr. Denman's office I am feeling better and the leg pain is completely gone. I have also been able to sleep through the night after 2 years of restless sleep." "I have had vertigo off and on for several years. At one time I had it for 3 months. I don't prefer the twisting and turning that other chiropractors have used on me in the past. 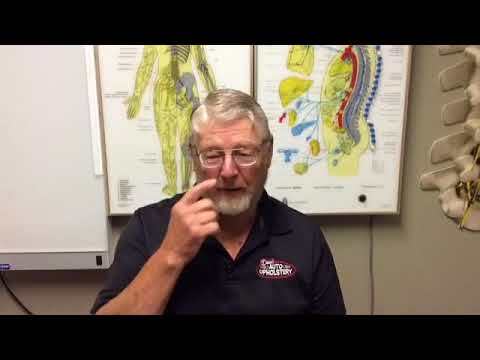 Since going to Dr. Denman's office and using the pro adjustor, I have felt to much better. I have more energy with less aches and pain."